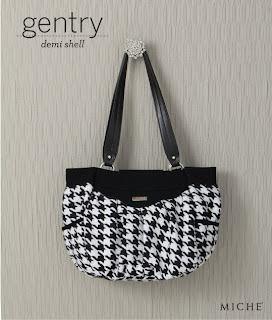 Gentry is Out of Stock and Retired Irresistible oversized houndstooth fabric in classic black and white takes center stage in the Miche Gentry Shell for Demi Bags. Houndstooth is an ancient Scottish fabric pattern that has long been favored by in-the-know fashionistas who enjoy both the beauty and value of timeless styling. And Gentry’s scalloped faux leather top detailing gives this stunning Shell a touch of modern je-ne-sais-quoi! 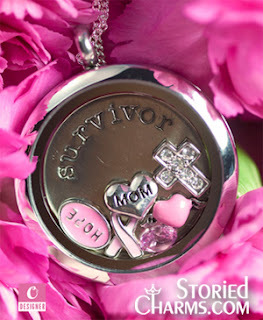 Go to Unique Stylish Purses to see all the current Miche products and shells available.